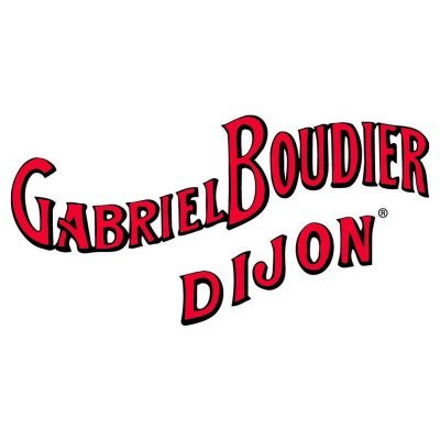 Gabriel Boudier Pink Grapefruit Product #: 3078 5 stars, based on 1 reviews Rating from 1.0 to 5 £13.75 In stock! Order now! Fresh, pink grapefruit soda and real lemonade with grapefruit zest oils. Bitter grapefruit zest oils and citric acid balance sugar to remain slightly dry, pithy - even tart. Refreshing - be great served with a splash of gin over crushed ice on a scorching afternoon. Delicate zesty pink grapefruit. 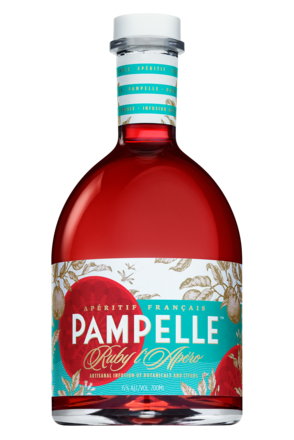 Remains authentically like real fruit throughout. 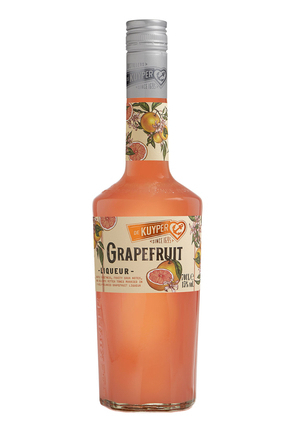 De Kuyper Sour Grapefruit is flavoured with grapefruit essences. 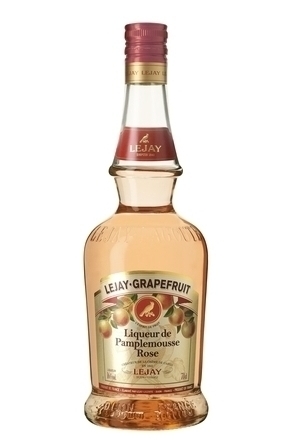 A pink grapefruit liqueur is flavoured with a blend of white grapefruit and red grapefruit juice with some grapefruit distillate. 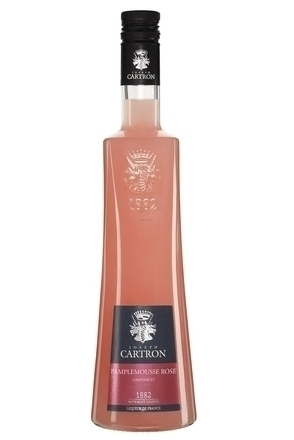 Made with a fruit concentrate using grapefruits from Israel and Florida.